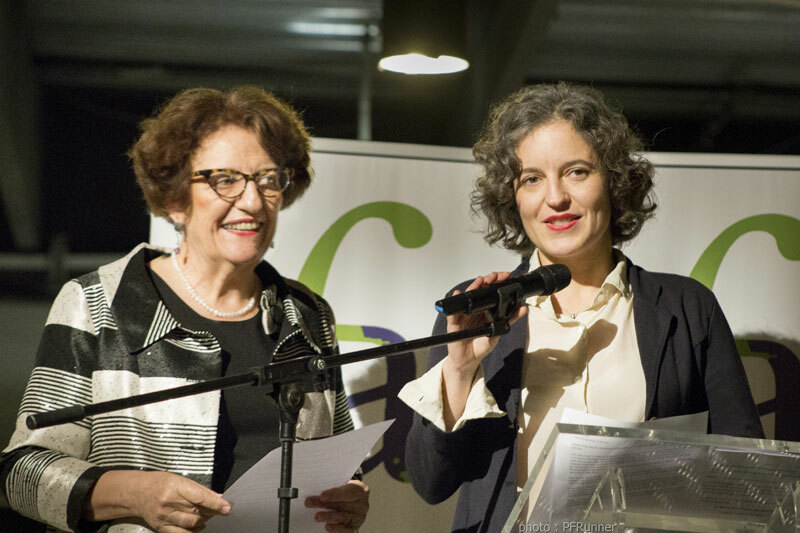 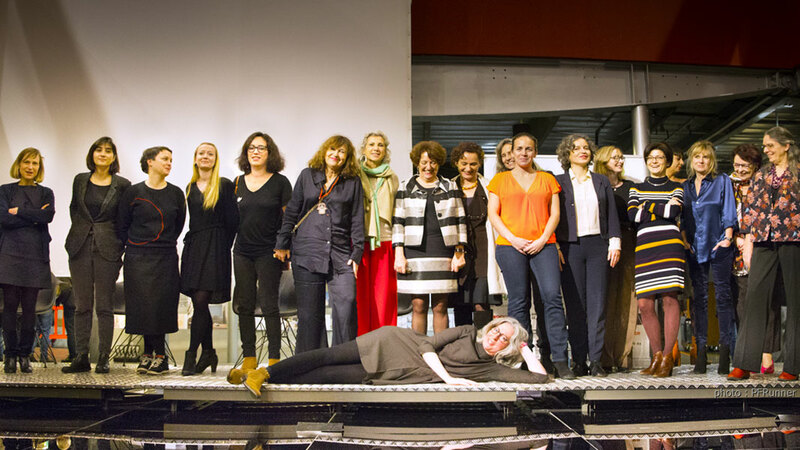 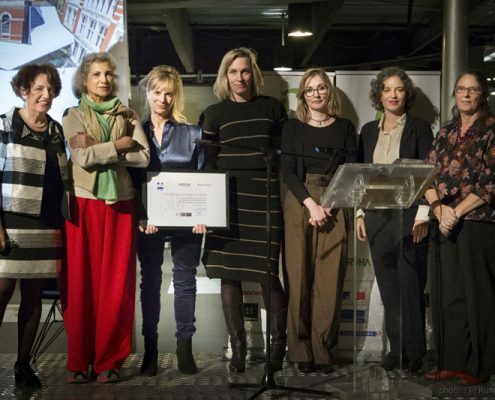 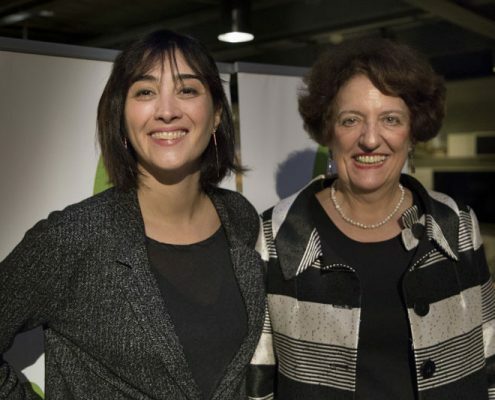 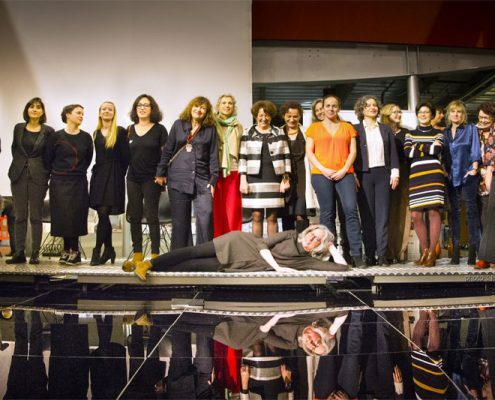 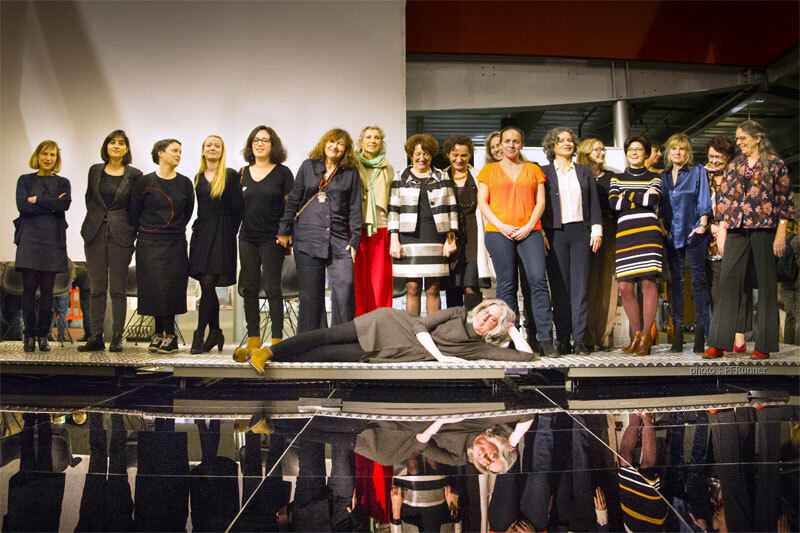 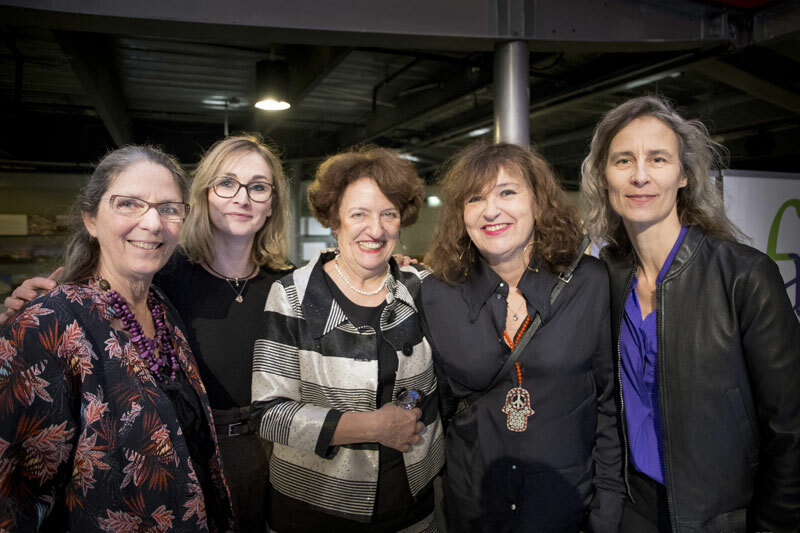 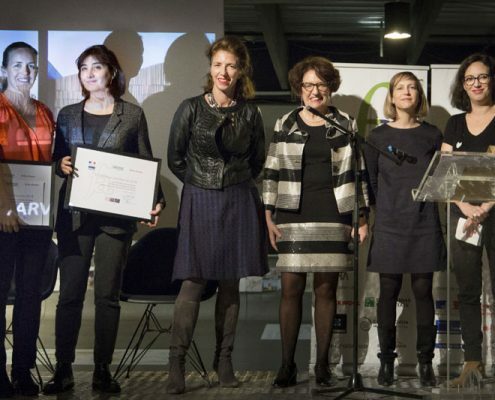 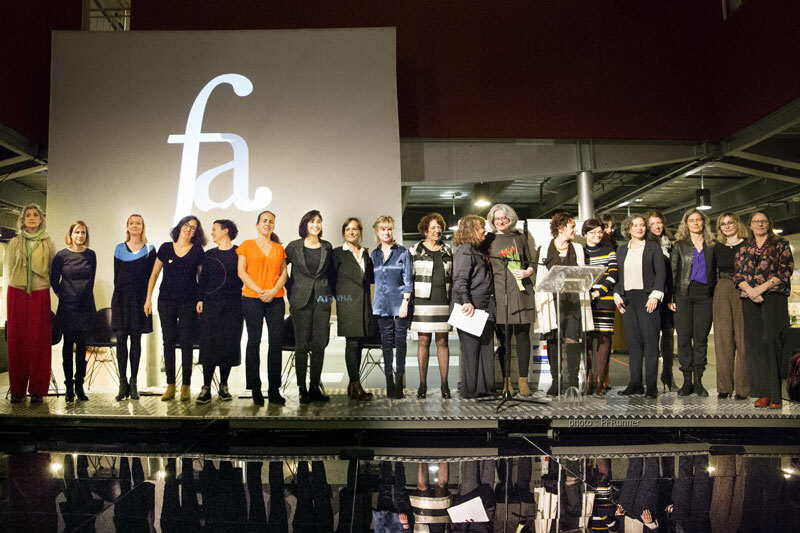 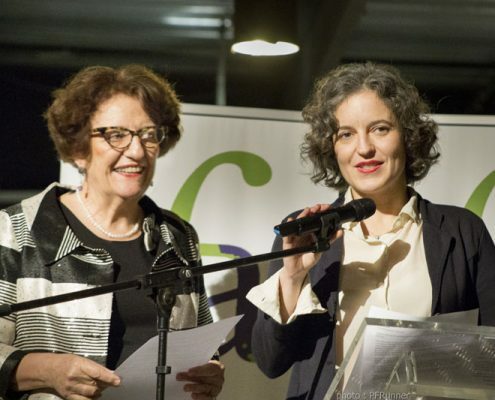 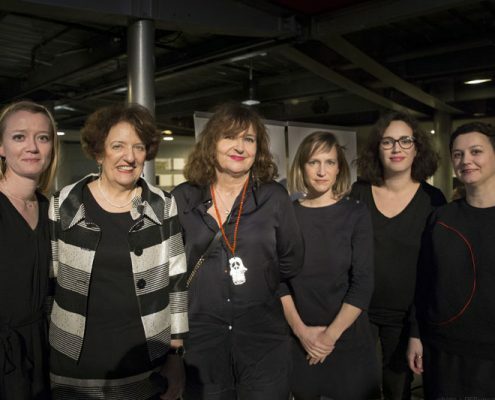 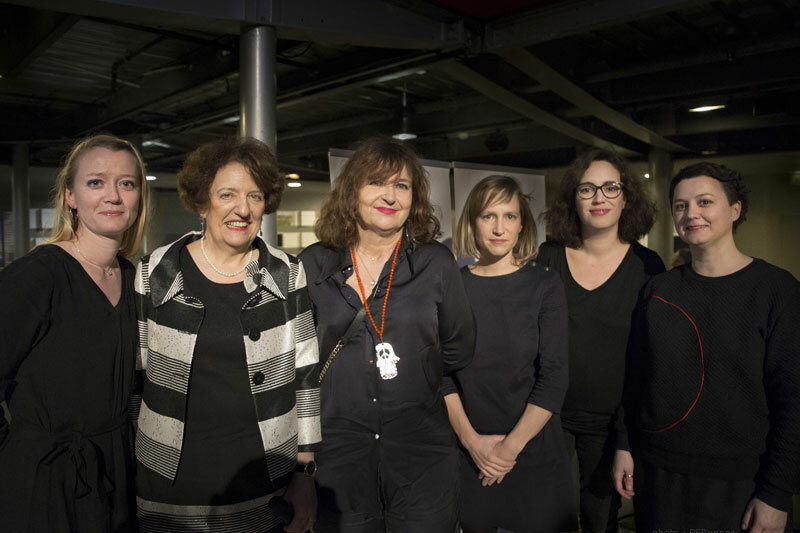 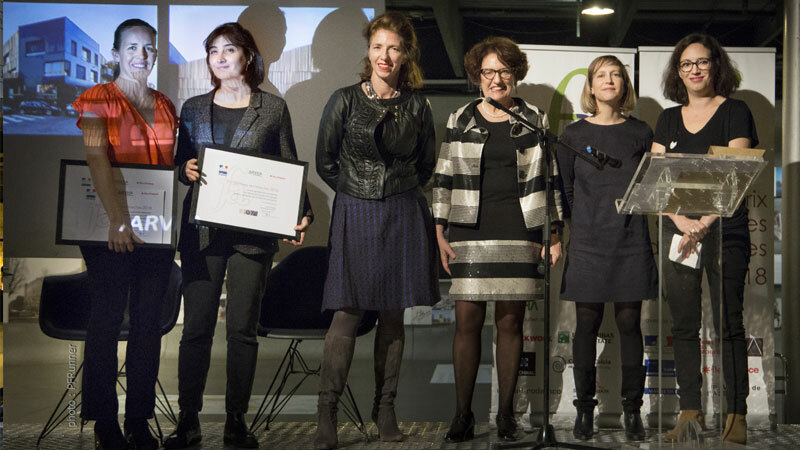 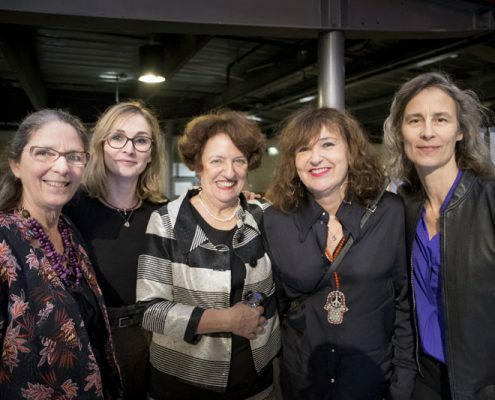 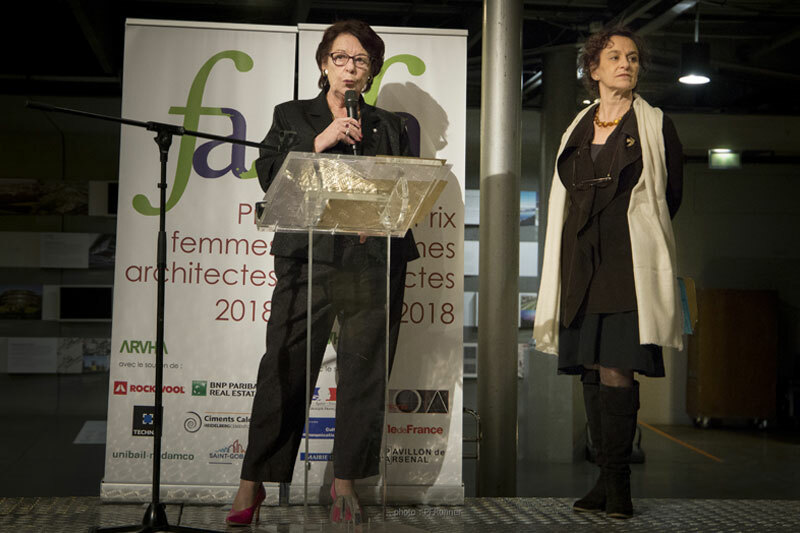 ARVHA, Association for Research about City and Housing, launches in 2018 the 6th edition of The Prize of Women Architects with the support of the Ministry of Culture and the Ministry of Family, childhood, and women’s Rights, the Pavillon de l’Arsenal and the National council of the Order of Architects. 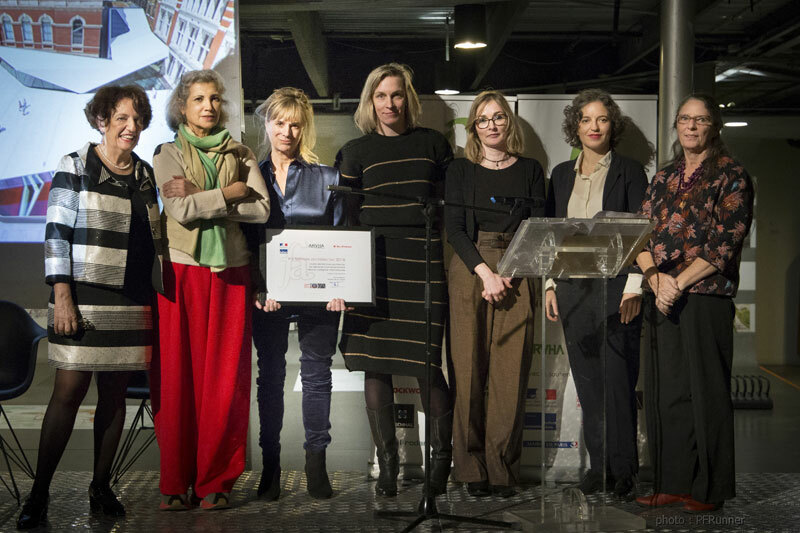 The Prize of 2018 has also the support of BNP Paribas Real Estate, Ciments Calcia, Rockwool, Technal, Unibail Rodamco and Saint Gobain. 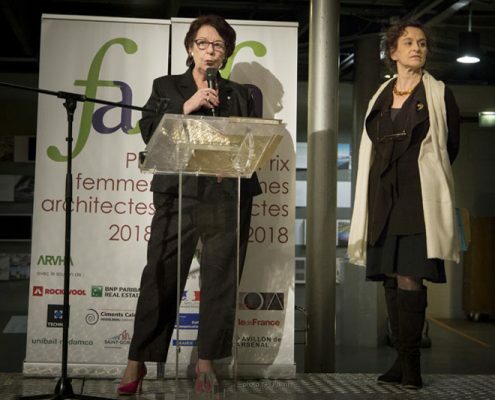 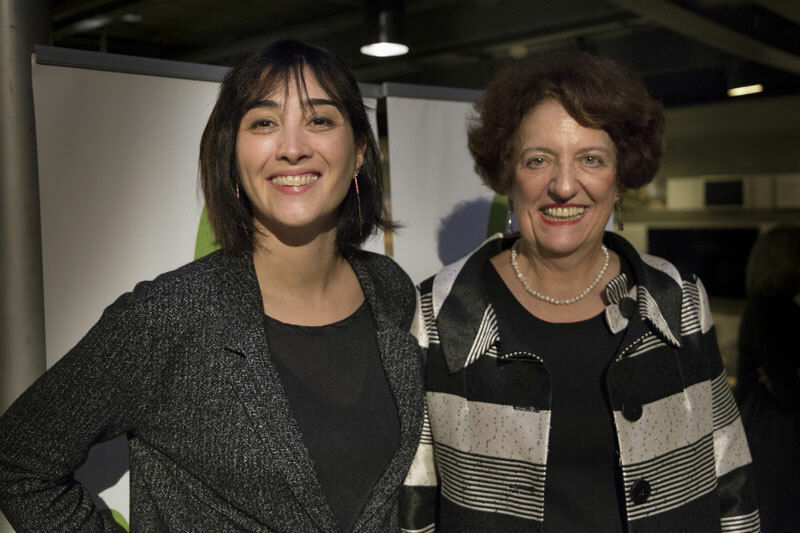 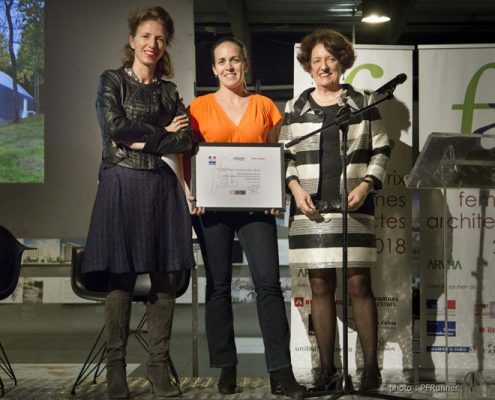 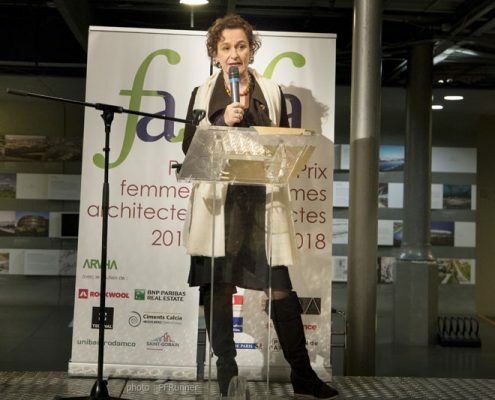 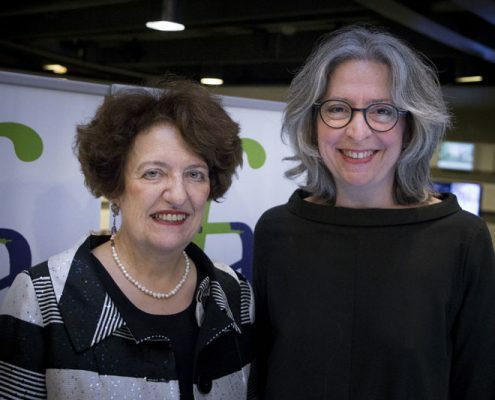 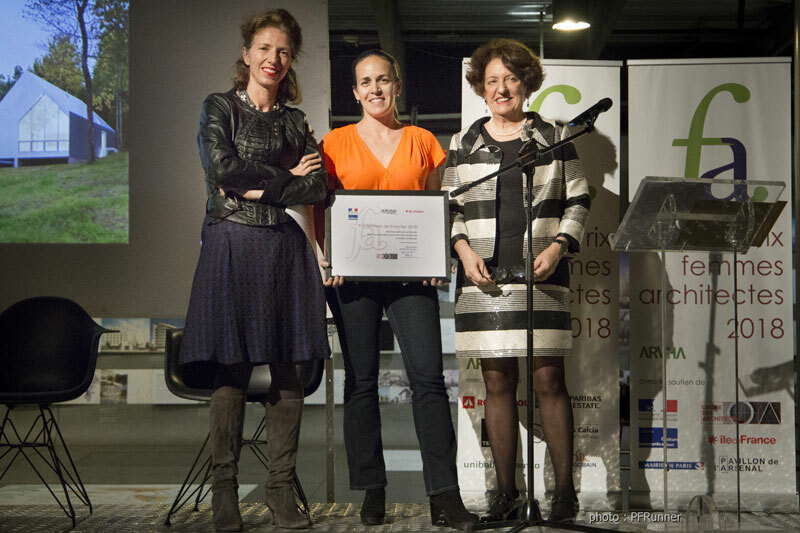 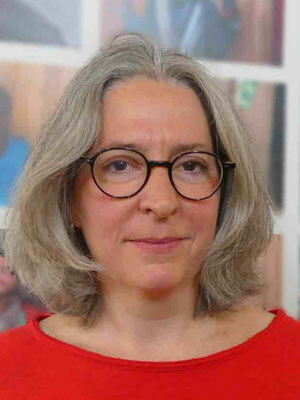 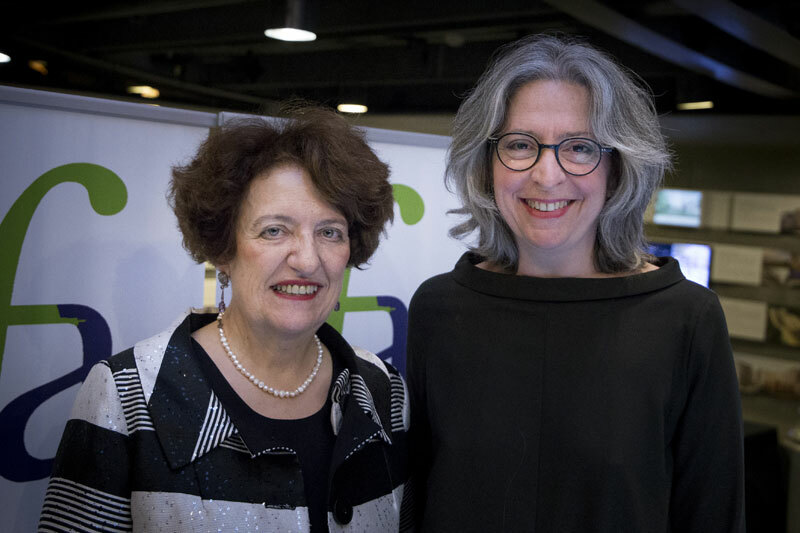 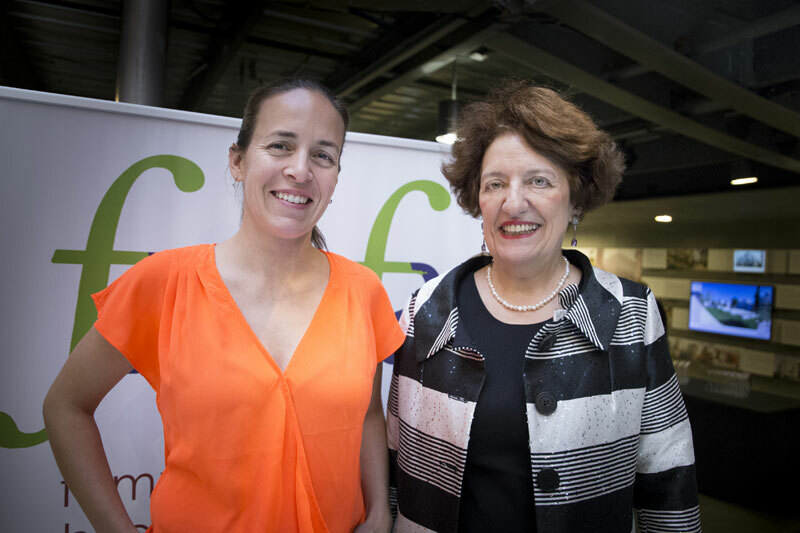 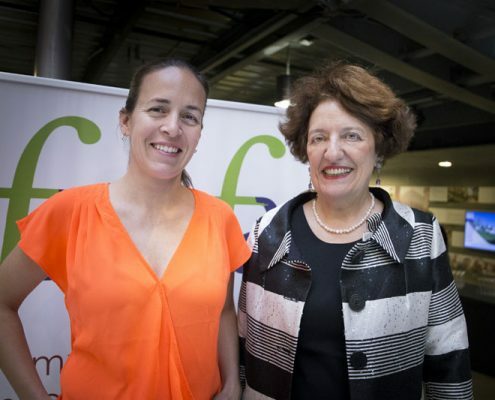 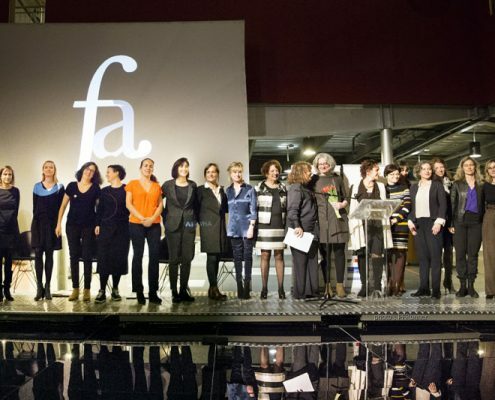 This Prize aims to highlight the Works and the careers of women architects, so that young women architects may be inspired by existing feminine models, and encourage the parity in a profession with a male dominance. 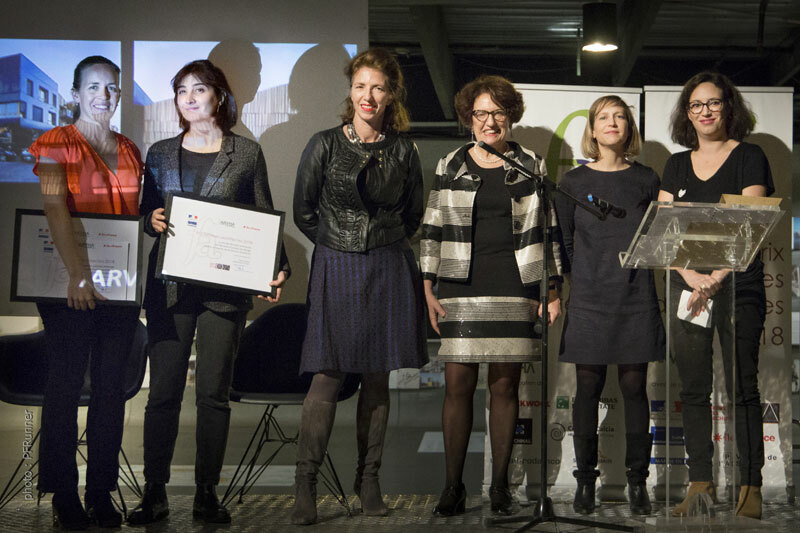 The conditions to participate to the Prize are to be registred to the Order of Architects and to be the author of the projects presented. 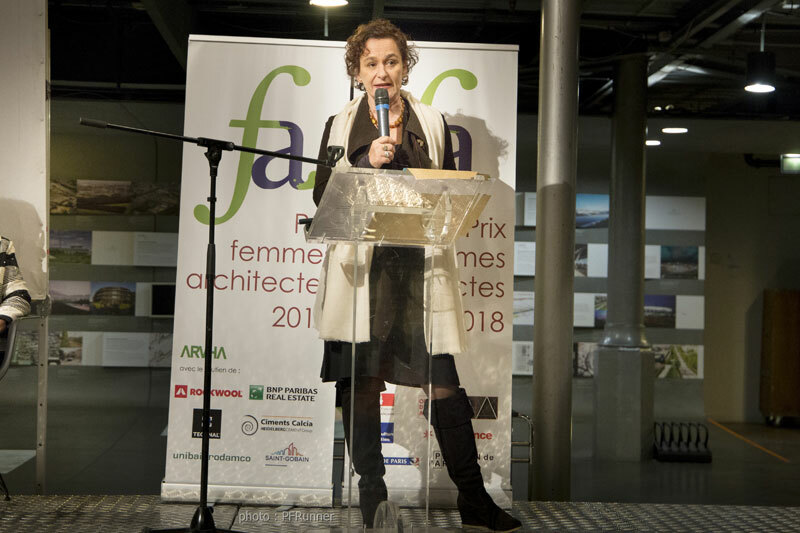 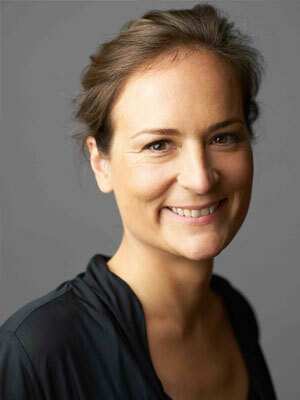 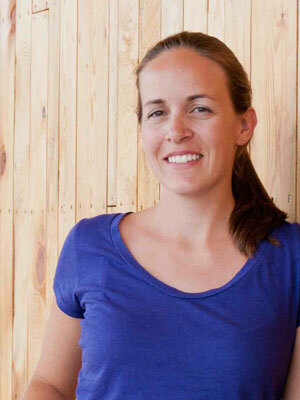 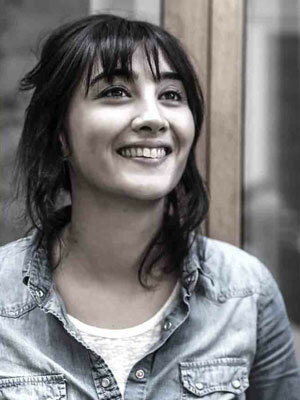 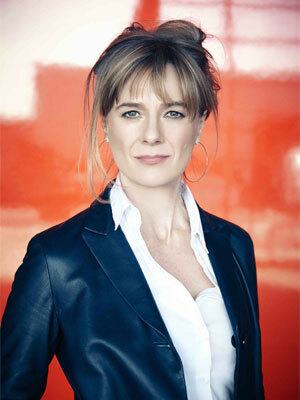 Prize young woman architect: under 40 years old, 3 to 5 projects realized or not. 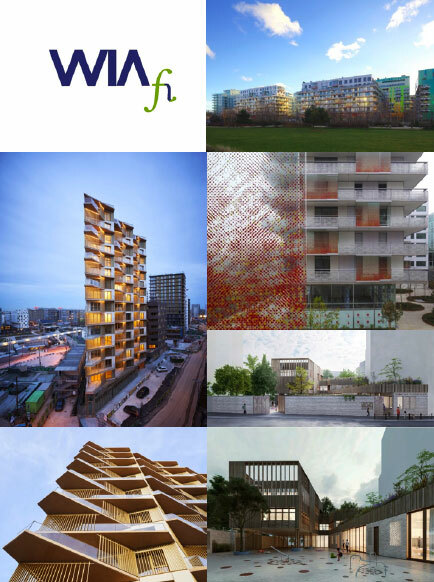 Architectural visits to Paris and Ile de France region of Wopmen architects‘ projects.